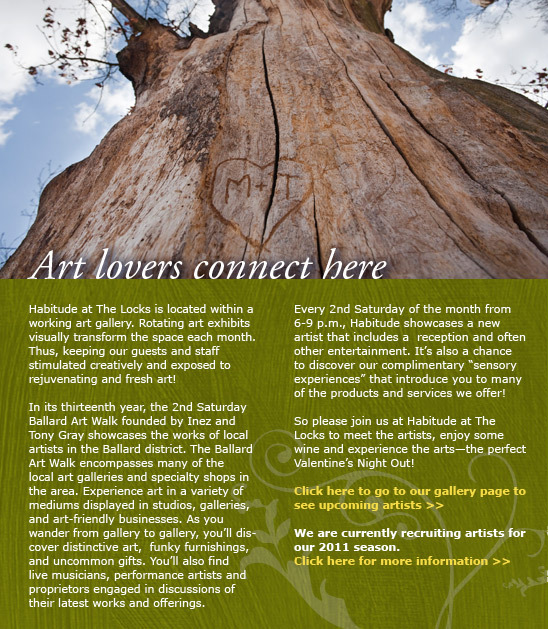 What better way to say I love you than a visit to Habitude? 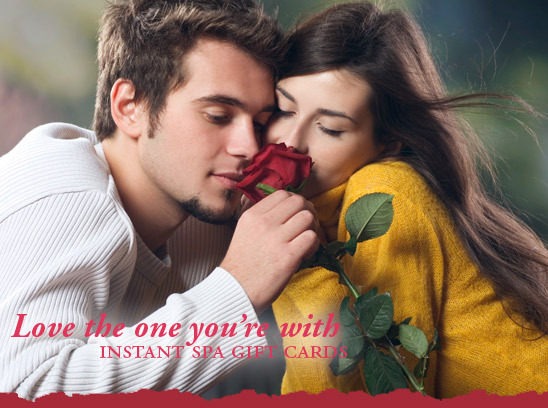 Let us pamper all of your loved ones with an Instant Spa Gift Card. 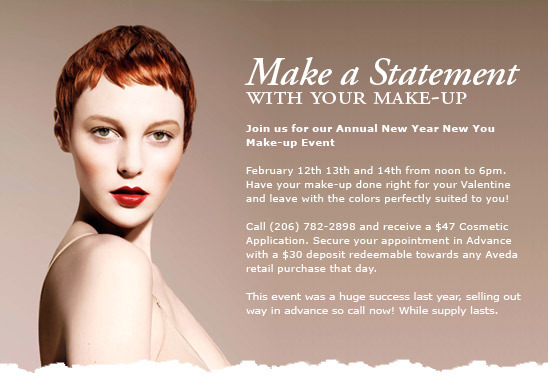 emailed directly to them or to you. Enjoy our eco-boutique of gifts and ornaments lovingly chosen for their powerful stories, fair trade philosophy or just plain eclectic whimsy. Delight in toys, jewelry, decorations, scarves, trinkets and curios from around the world for your loved ones or yourself! 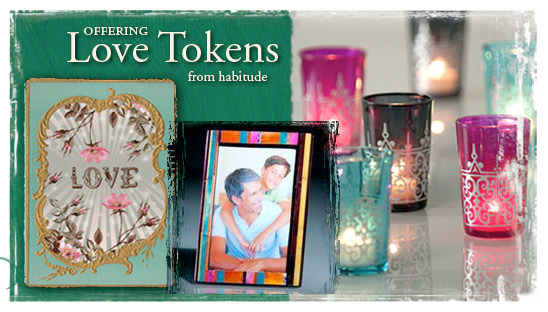 We are honored to announce our Love Tokens Artist Collective. 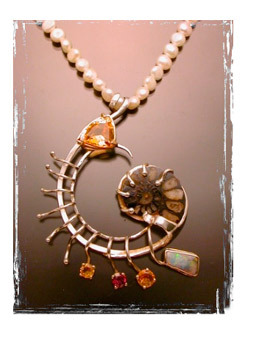 Our own Jennifer Stenhouse has gathered an amazing group of world renowned sculptors and metalsmiths and our own John Simmons to showcase their work here in February. The event kicks off on February 12th at the Second Saturday Artwalk from 6-9pm. You're just in time to offer a Love Token to your Valentine. Don't miss it!